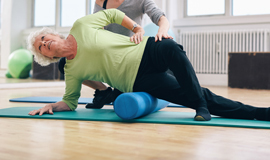 If you have ever suffered from sciatic pain, then you know exactly how painful it can be. The sciatic nerve is the longest nerve in your body that goes from your lower back and down through your leg. Even though this pain might alleviate itself in a few months, for many people, that is just too long to wait. So, what steps can you take to alleviate the pain on your own? Who can you turn to to help you? Many professionals recommend low-impact exercise, such as swimming. However, massage can give you the same pain relief! A study conducted of 400 people who struggled with back pain provided each of these people with weekly massages, or any other treatment they preferred (such as a chiropractor, medication, doctor, physical therapy, etc). Ten weeks into the study, those who chose massage over the alternatives reported feeling better. In fact, over a third of them said the pain was nearly or completely gone, while only four percent in the other groups could say the same. 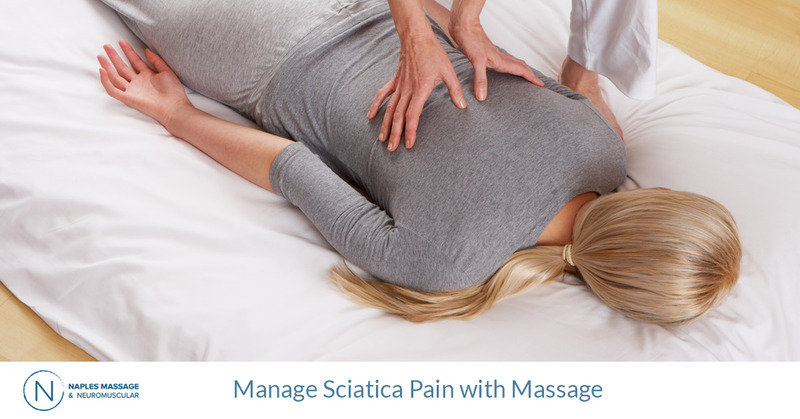 How exactly can deep tissue massage therapy help your sciatica pain? The muscles in your lower back may be tightened, which can place stress on the roots of your sciatic nerve. Massage therapy can loosen these muscles and prevent any pinching or further pain. 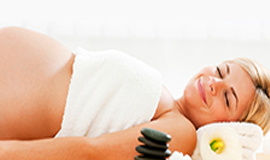 Massages also release endorphins, which can help you naturally fight any pain your may be feeling. This means you might experience temporary relief of everything from burning sensations to stiffened backs. In order to ensure that a deep tissue massage is the best choice when it comes to relieving your symptoms, always check with your doctor first. Your doctor will be able to tell you what your restrictions are when it comes to massage. If you are searching for sciatica specific treatment, then contact us after your doctor clears you. Our professionals are happy to provide deep tissue massage treatments that can help ease your symptoms in as little as one massage! What can you do to ease your pain before you come see us? If you feel as if you need immediate relief, you can try a massage chair or small stretches to help you with your pain. While massage might not eliminate all of your pain and symptoms, it can provide you significant relief when combined with a well-rounded plan for treatment. If you would like to give deep tissue massage a try for relieving your sciatica pain, it’s time to contact us. While sciatic pain can be terrible to deal with, there are steps you can take to ease the pain you are experiencing. Call the professionals at Naples Massage & Neuromuscular today to schedule your massage. We look forward to helping you feel like your pain-free self again and give you back the freedom to move as you wish. Please do not forget to contact your doctor before scheduling your appointment with us!